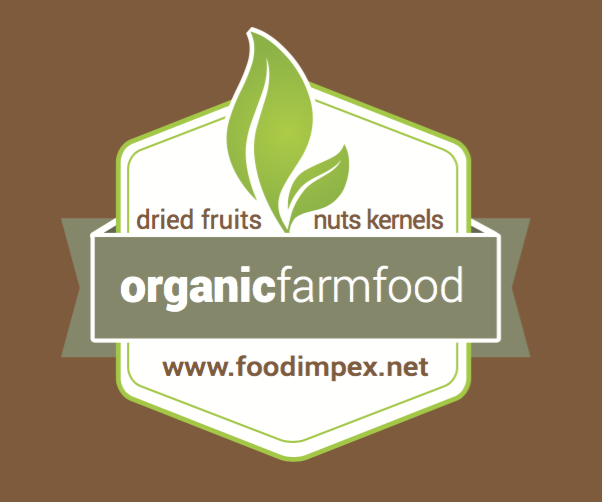 flax seeds - Foodimpex Inc.
Brown Flax seeds with highest purity. — a natural fit for better-health-diets! The essential omega-3 polyunsaturated fatty acid alpha-linolenic acid (ALA or LNA), found in flaxseed must be eaten as part of the diet. The body then converts it into two others: eicosapentaenoic acid (EPA) and docosahexaenoic acid (DHA). They each play an important role in good nutrition. 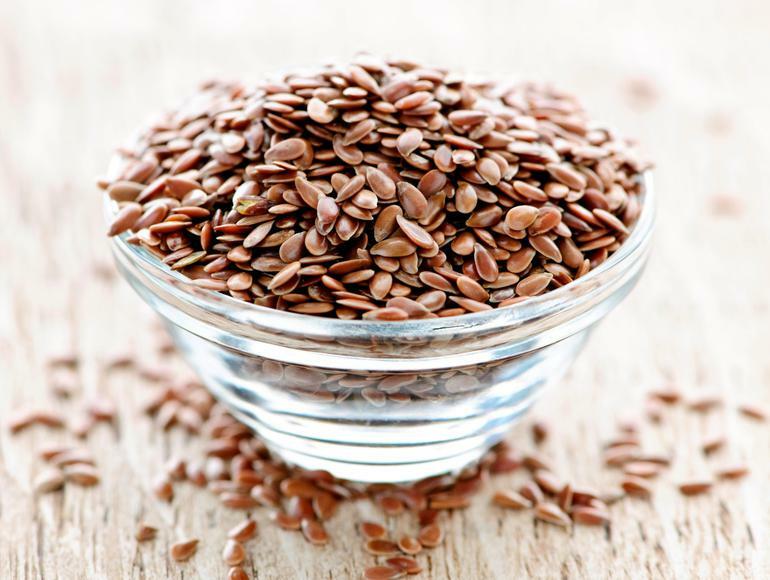 Flaxseed contains 42% oil mostly comprised of healthy polyunsaturated fatty acids. Flaxseed contains 55 to 57% of the essential ovega-3 fatty acid, ALA.
Flaxseed is one of the richest plant sources of lignans, providing up to 800 times more lignans than most other foods. Flaxseed contains soluble and insoluble fibre.